NutriAsia Incorporated starts out as Enriton Natural Foods, Inc. with just one regional brand called Nelicom that produces catsup, hot sauce, soy sauce and fish sauce. The company acquires Jufran and Mafran and enters a joint venture with Acres & Acres, the company that produces Datu Puti Vinegar, Papa Banana Catsup and Mang Tomas. The joint venture is later named Southeast Asia Food Inc., or SAFI. SAFI acquires Amihan, a regional brand known for vinegar and other sauces. With the growth of sales, comes the birth of First Sheridan—distribution affiliate of SAFI. SAFI acquires UFC, an iconic brand among banana catsup lovers. And in the same year, founds NutriAsia Inc., the holding company that acquired the UFC brand. SAFI streamlines factory sites from fifteen to five. The consolidation radically improves profits which were then re-invented to grow the company’s core catsup, sauces and liquid condiment business. SAFI begins the millennium with a joint venture with its first foreign partner, HJ Heinz of the USA. Heinz-UFC, carried catsups and chili sauces while the remaining portfolio of products was handled by SAFI. Heinz-UFC and SAFI later became subsidiaries of NutriAsia Inc.
2001 – 2013: New Products. New Markets. New Technologies. NutriAsia launches two new categories: cooking sauces and cooking oils. A significant development that helped Heinz-UFC and SAFI acquire new technologies and business processes from their foreign partners. The joint venture with Heinz was short-lived. NutriAsia then consolidated production through its four plants that produce world-class brands that are constant favorites in the Philippines. Nutri-Asia takes its first step in becoming world-class by consolidating the production of its liquid condiments to the Marilao Mega plant and Cabuyao Plant while building two new lines in Cebu and Davao to fully cover the growing demands for the brands across the country. NutriAsia starts construction of its Cabuyao Plant that promises a world-class facility with state-of-the-art machines, technology-based processes and modern methods in producing catsups and sauces. With world-class manufacturing facilities and happy people working behind its brands, NutriAsia commits to not just produce the best quality products that put Pinoy cuisine on the map but also bring joy to every meal experience. As your trusted food service partner, we commit to make our customers happy by providing sound business-building programs to achieve a mutually sustainable growth. Menu innovation - we innovate and re-engineer your menu to keep it new and relevant to your customers. Skills Enhancement Courses - we provide our accounts with customized learning sessions to address business and operation concerns. 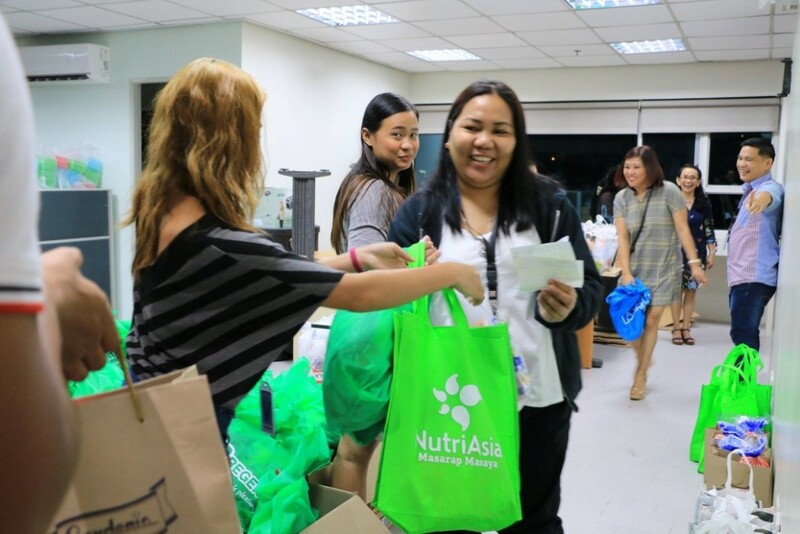 NutriAsia’s success is built upon our commitment to excellent quality and highly qualified employees who are passionate about food and the joy food brings. If you want to take part in transforming the food industry, now is your chance to make that happen. We are looking for driven and inventive talents to join our team. 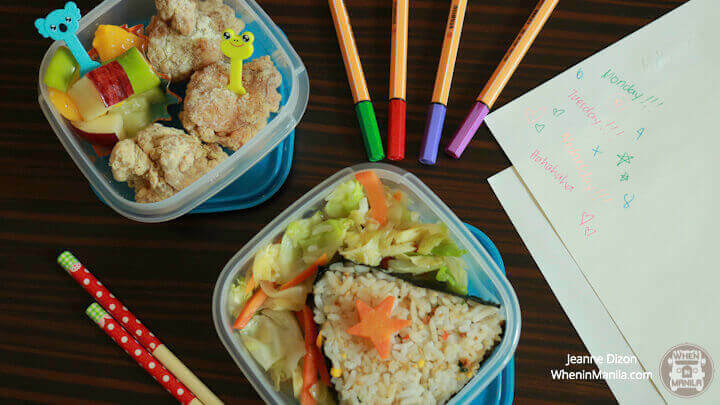 We've partnered with international distributors to bring you joy and great food at every mealtime. 888 Fast Movers Products Management, Inc.
"Tony Kho Consolidated Estate Corp Brgy. Banilad, Dumaguete City, Negros Oriental"
Bldg1, Villasor Warehouse, Brgy. Tangub, Bacolod City. Northern Ashlar Dist. Business Inc.
B.M. ASIAN FOOD IMPORT PTY LTD.
TAI PING TRADING CO. LTD.
NORTH ISLAND MERCHANDISING CO. LTD.
EYAD A.K. IMPORT & DISTRIBUTION EST. ORIENT PROVISION & TRADING CO.
SAMI AL KATHIRI TRADING EST. Orient Provision Trading Co. Ltd.
SAMI FAROUK ALKATHIRI TRADING EST.